Whether you are an entrepreneur looking to start your own real estate photography small business, already have a successful business up and running or if you are a Realtor interested in improving your property listing photos, this knowledge base of tips is for you. Before you dive deep into all of the real estate photography tips on the site, take a look at the very first post that answers: What is real estate photography? Understanding the difference between the various types of architectural photography will help bring reasoning to some of the tips and processes that are shared throughout the site. You can also read a little about me to see where I come from. 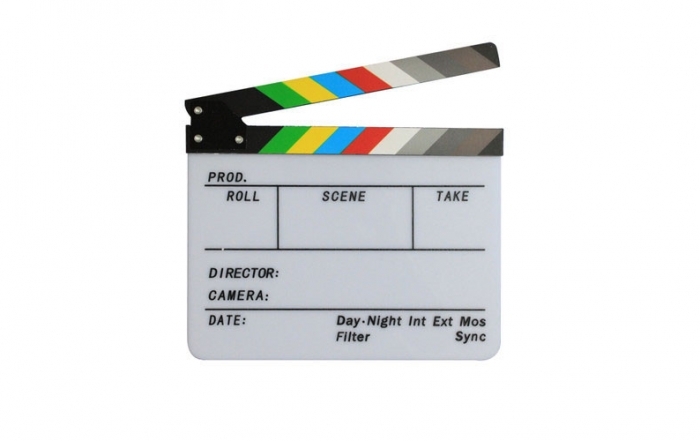 I share what experience I have in the industry and why I created this site. Otherwise if you are ready to go learn about shooting properties, dive right in below! 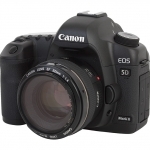 I use two different camera bodies: the Canon 60D and Canon 5D MK II. The 60D handles all of my still photo duties from elevated or pole aerial photography of exteriors to all of the interior photography. The 5D MK II has the task of completing all of my real estate video work. I use two bodies mainly because the 5D MK II can handle low-light video better than the 60D. I also like the redundancy and having a backup should anything ever happen to one of the cameras. Both cameras can handle both sides of my business (stills and video) so if one ever has an issue, I shouldn’t lose any work while getting repairs done. And being prepared is more than just one of the random real estate photography tips on the site. It keeps your business going and your livelihood uninterrupted. Real estate photography jobs tend to put the photographer in tight situations. Small spaces like bathrooms and bedrooms are difficult to take photos of without having a wide-angle lens. But as they say – with great power, comes great responsibility! Shooting too wide of an angle will cause distortions and inaccurate perspectives. We want the marketing media of the properties to be as accurate as possible. 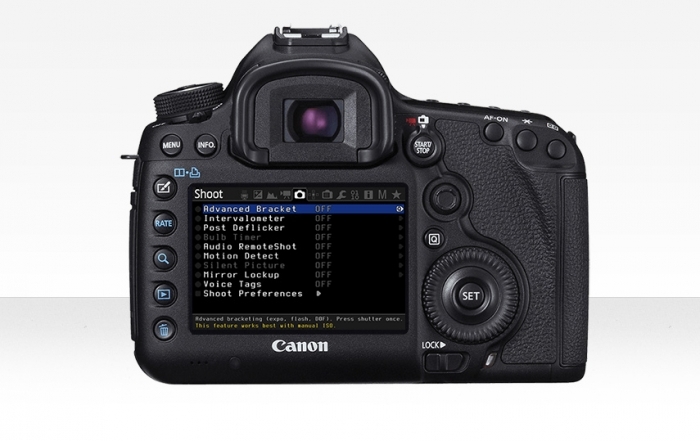 The Canon 10-22mm on the 60D body and the Canon 17-40mm resides on the 5D MK II body. I really like Manfrotto for tripod equipment. They are sturdy and easy operate. They even have some tricks of their sleeves that allow the camera to be placed in angles that normally wouldn’t be possible. (I share quick and easy real estate photography tips on my Facebook page and recently shared a photo of my tripod standing awkwardly on a toilet, allowing to get a photo at an angle I wanted.) I have two leg/head combinations, again one for still photos and one for video. I combine the Manfrotto 190XPROB Legs (Manfrotto discontinued the 190XPROB and replaced them with the 190XPRO3 or 190X3) with a Manfrotto 322RC2 Joystick Head for my exterior and interior pictures. The joystick head is great because it’s easy to adjust the camera to any angle you want. It has a bubble level on the mounting plate allowing for quick adjustments to make sure the camera is level before taking the shot. To dig deeper into the equipment that I use, head over to the Camera Body, Lens and Must-Haves post. If you already have a real estate photography business up and running you probably are well aware of the term “verticals”. But if you are new to the industry and just starting, make sure you read and understand quite possibly one of the most important tips I can share. Even if you have yet to learn the post-processing side of things, focusing on and make sure your verticals are in fact, vertical, goes a long way to producing a pleasing image. 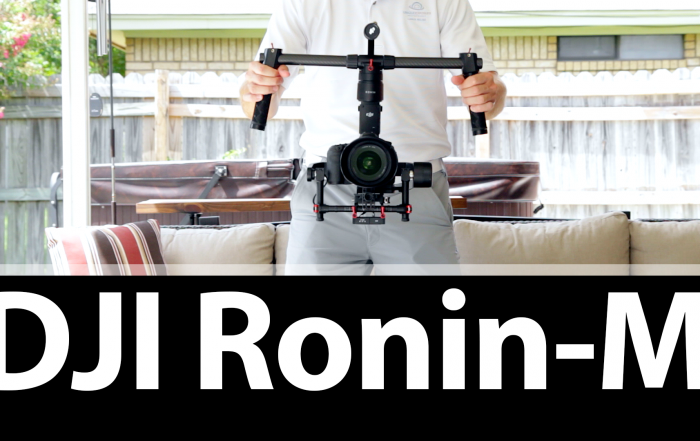 The video has been one of the most well-received real estate photography tips I’ve shared. When I first started my business, I stumbled upon the Lightroom Enfuse plugin. Unfortunately for me at the time I didn’t have a resource that showed me how to use it. I put the video together to share my workflow and hopefully improve the photos real estate photographers are delivering to their clients. It’s almost a given that if you operate a real estate photography business, you need to offer virtual tours. Providing a way to create virtual tours and share the “how-to” on the site was definitely a challenge! The method I use for my business isn’t user-friendly. I wanted to share something that once set up, it would be quick and easy to create new tours. It’s been all over the news lately and you can find loads of YouTube videos featuring aerial views from drones. 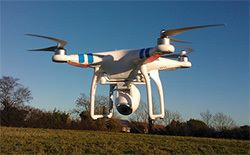 With the release of the DJI Phantom Quadcopter, getting a camera into the sky has never been easier. 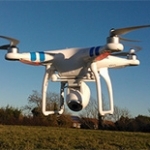 The real estate industry is a perfect candidate for the benefits of Unmanned Aerial Vehicles. Showing land or estates from high above is a vantage point that adds an unmatched perspective when marketing a property for sale. Real estate photography tips relating to the use of drones is sparse due to the short amount of time they have been readily available to the average photographer or real estate agent. There is also lingering legal issues regarding the commercial use of drones. But if you are curious, you can get a head start by reading about the different options when looking to get into aerial photography. Most importantly, you will read what my recommendation is before you spend your hard earned money on a RC helicopter for your real estate video needs. At the end of the day, it’s not all about the quality of your photos. To run a successful business you need policies in place. From how you communicate with your clients to implementing cancellation and rescheduling policies, your business will operate smoother with proper systems defined. I knew that when sharing real estate photography tips I would have to tackle real estate photography prices. Every market is different and your competition will be different. I encourage you to not base your pricing off your competition, and instead be realistic about what you need. Figure out what it takes to cover expenses, cost of doing business, gas, equipment upgrades, etc. And don’t forget to give yourself some retirement and pocket change! With a better understanding of what you need, you’ll be more apt to set an appropriate price for your real estate photography services and not just charge under your competition to gain clients. Although I don’t go in depth on SEO and online branding, I do think it’s important to be presentable. When potential clients find you online your website needs to look professional. You also need business cards with a professional logo to hand out at networking events. Have you ever visited a website and thought “I would never buy anything from here because the site looks so bad”? Or looked at a business card and thought “really? a hotmail email address for your business”? Do what it takes to look professional to new clients, and the rest will work itself out. 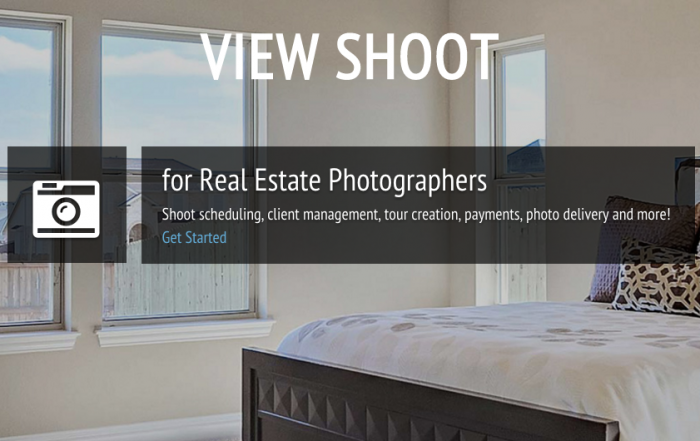 Soak in this resource of real estate photography tips that I have put together. Remember that not every tip that I share will translate to your business. The beauty of running a small business is you get to do what works for you. 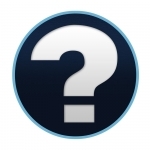 If something business or photography related is on your mind and you have a question that you can’t find an answer to in the posts on the site, feel free to reach out. Enjoy yourself, and I wish your real estate photography business much success!